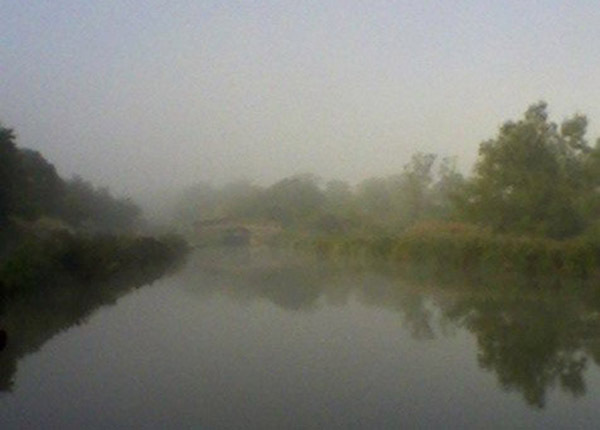 A boaters’ group has proposed that the transfer of British Waterways to charity status would be an ideal opportunity to put in place statutory protection for the homes of all boat dwellers in the UK. Currently there is no legal recognition of the homes of boat dwellers (a boat is a chattel in law) and no statutory protection from eviction. 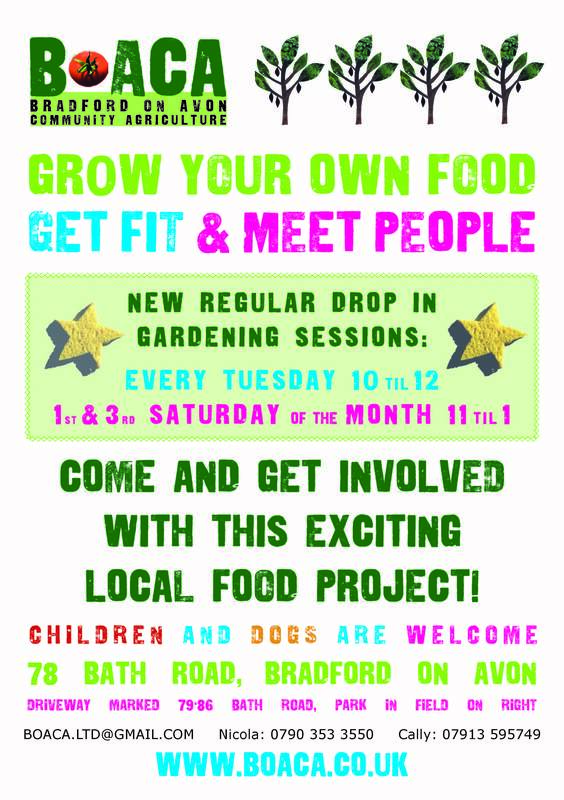 A number of boaters are involved with Bradford on Avon Community Agriculture, a community co-operative that grows organic fruit and vegetables. It’s open to anyone to join. 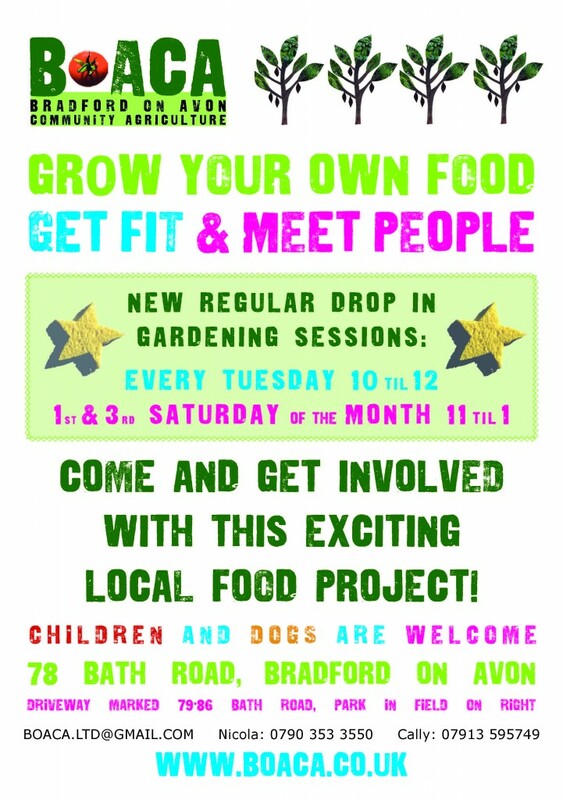 You can drop in and help when you’re in the area, and benefit from fresh organic food in return. The Public Bodies Bill, which will transfer BW to charity status, will be considered by the Public Bill Committee in the House of Commons between 8 September and 13 October. The Committee will consider the Bill in detail and probably make more amendments. The Committee Chair is David Amess, the Conservative MP for Southend West. Please write to your own MP as a matter of urgency asking him/ her to make sure that the British Waterways amendment (99A) is deleted from the Bill. On 22 July, BW got the Private Eye treatment in an article alerting readers to the dangers of transferring existing enforcement powers such as forcible entry, search and seizure to an unaccountable private body such as the New Waterways Charity. ﻿K and A Trust Whitewash! Well, Lime Mortar Training Course actually. BW is running a training course in Lime Mortar techniques for Kennet and Avon Canal Trust Working Party Volunteers. There are 12 places. The course will be held in Bradford on Avon on Monday 22 August at 9am. 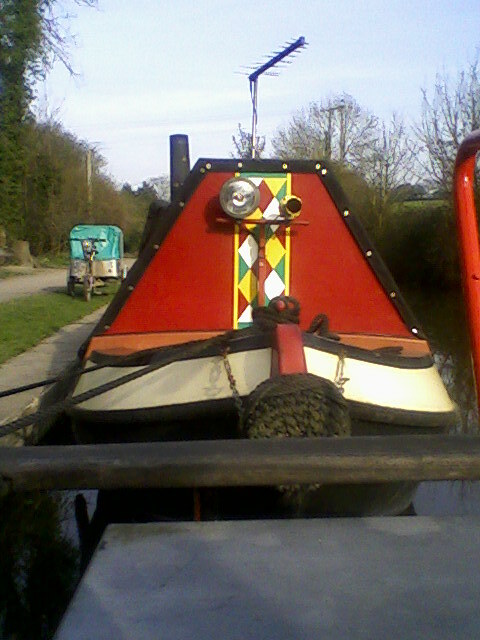 You are currently browsing the Kennet and Avon Boating Community Website archives for August 2011.